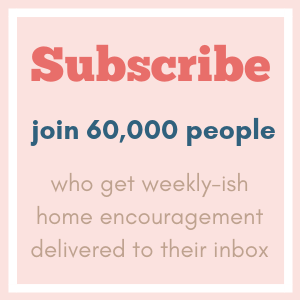 I wanted to share some homes with simple and lovely Christmas decor–basically, to me, these houses are decorated in the Cozy Minimalist style–could they put a bunch more decor/seasonal stuff out? Yes, of course they could and that would be just fine, but they choose not to and it’s amazing the beautiful statement that is made with just a few choice items. Like Anissa’s Christmas Home Tour in the photo above. Notice how every item in her home has a voice? 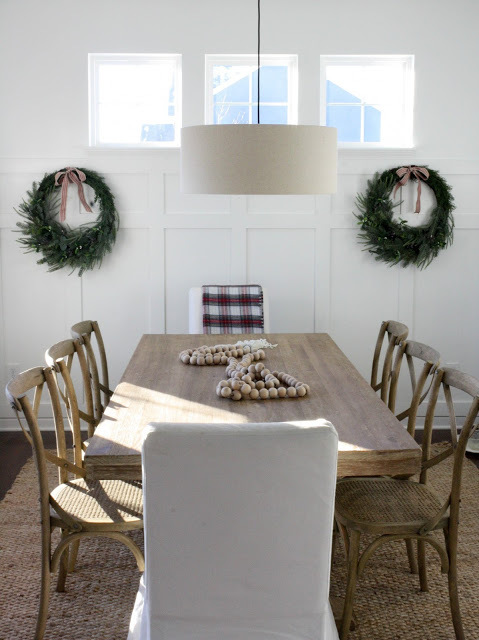 Each piece has room to make an impact–hello plaid throw over the chair, hello wreaths with the red bows. 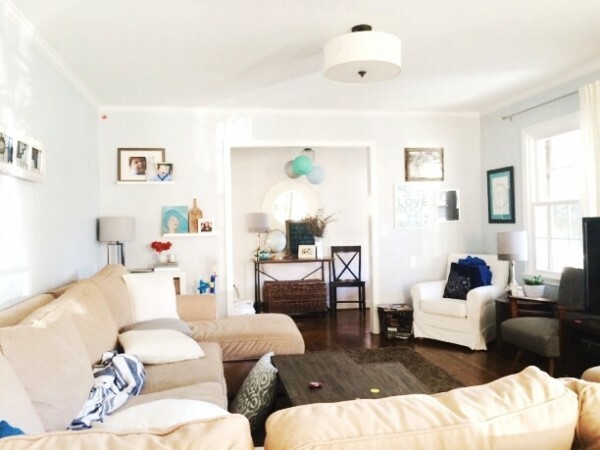 Paige’s home is a great example of collections groped together to make an impact but not over done, and signature pieces (hello chalkboard) there are still places to sit a coffee mug, and it’s beautifully styled without being over the top. There’s nothing wrong with over the top decorating at Christmas, but it’s not the only way to make a home Christmasty, and often times I feel like it’s the over-the-top pretty homes that get all the attention this time of year. 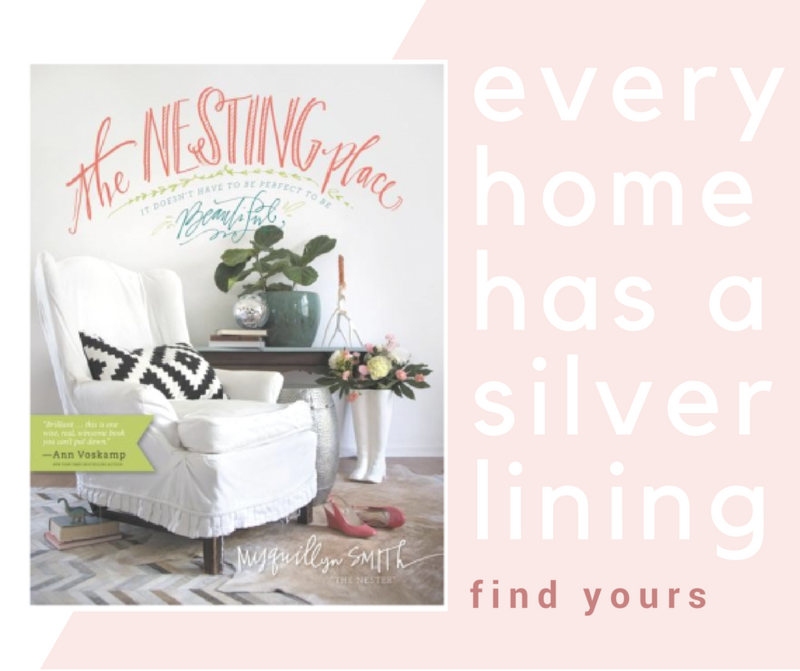 If you need some simple inspiration, these home are for you, especially if you don’t want to store away or invest in tons of seasonal decor. Huge YES. 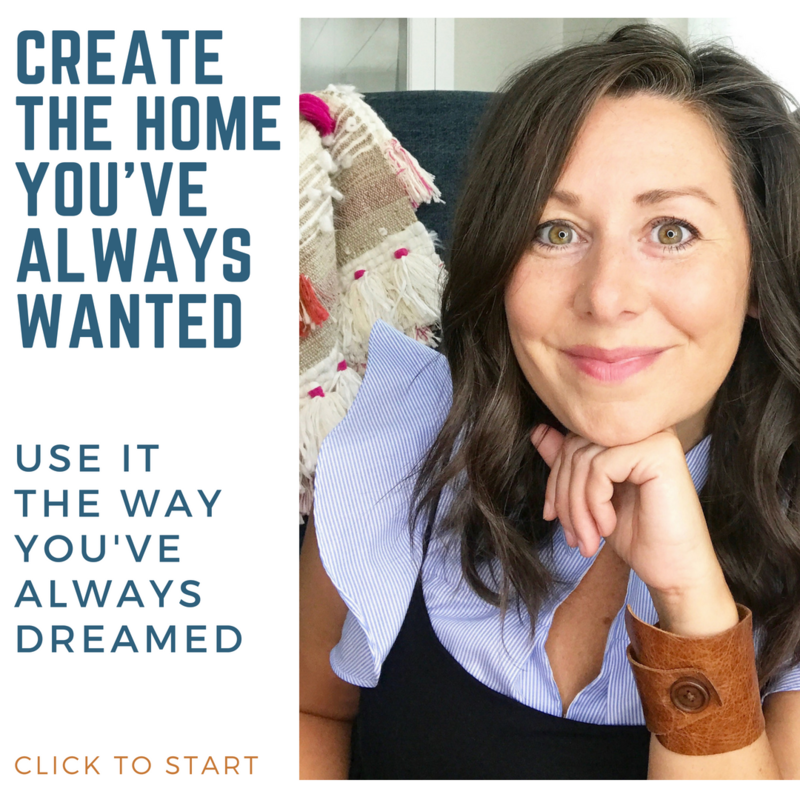 Kendra explains this in one post better than I can in three years of blogging–pretty good from someone who claims they are ‘Zero percent decorating expert”. 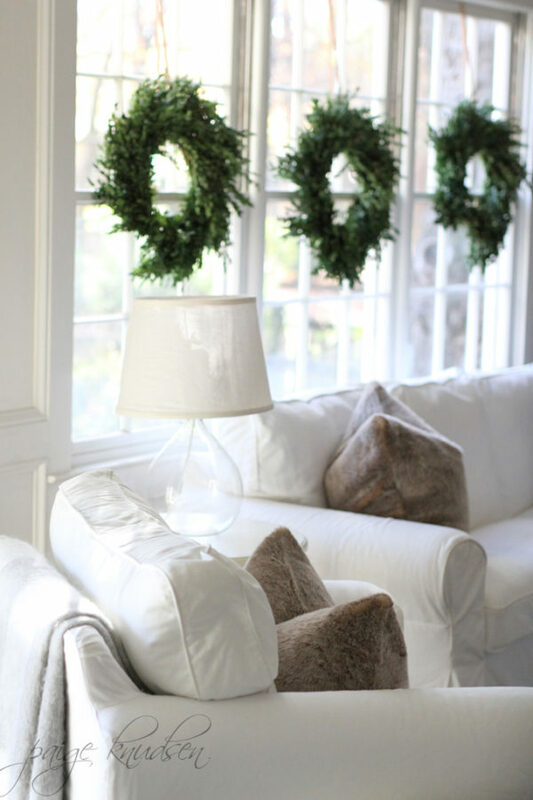 If you are still struggling with decorating for Christmas, read this post now. 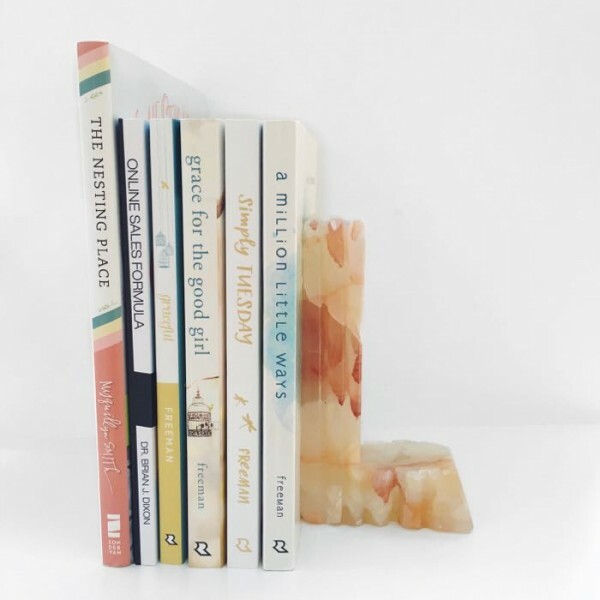 And if you join hope*writers by 9pm EST Saturday (12/5), we’ll send you a signed copy of one of our books for free – (yep, The Nesting Place is one of those–see all you can choose from here) and you’ll be entered to win a signed copy of all of our books (8 print books + 2 ebooks). 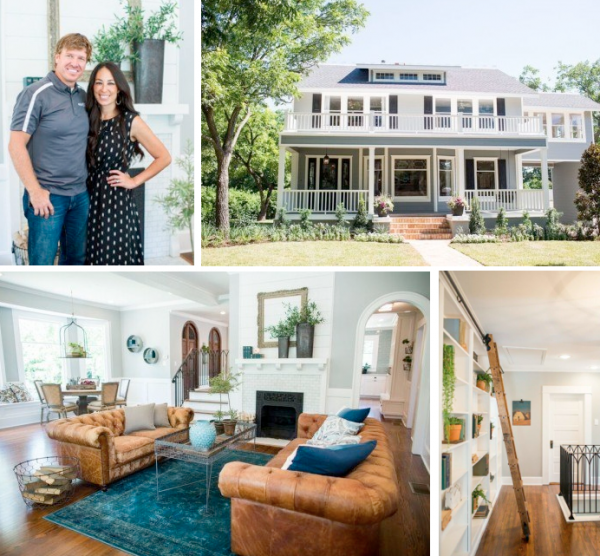 Yep, this week’s Fixer Upper was the . best . one . ever, Nester! I loved this, Myquillan! I’m so feeling the Cozy Minimalist holiday decor this year and those tours have been among my favorites. I love all the space left for living in them. I’m slowly giving away a huge amount of my “storable” decor – replacing it with things that can be recycled/composted after or are seasonless (white candles never go out of style!) Life is just so much calmer like this. Another Cozy Minimalist I love is Emily Jones @ Jones Design. So calm & cozy & wintery. I haven’t taken your course yet (it’s on my Christmas list!) 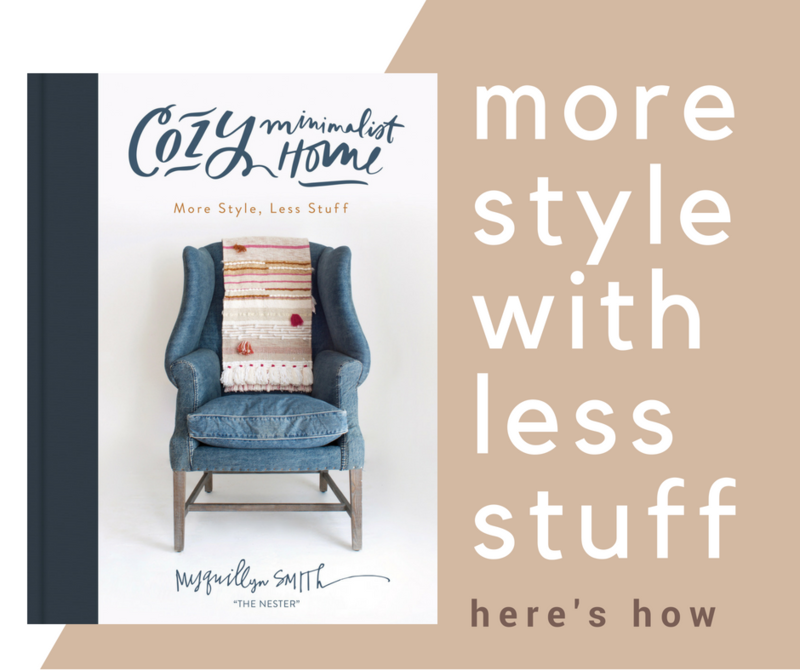 but Cozy Minimalist, AKA Stop Putting So Much Crap Everywhere, is totally my style. 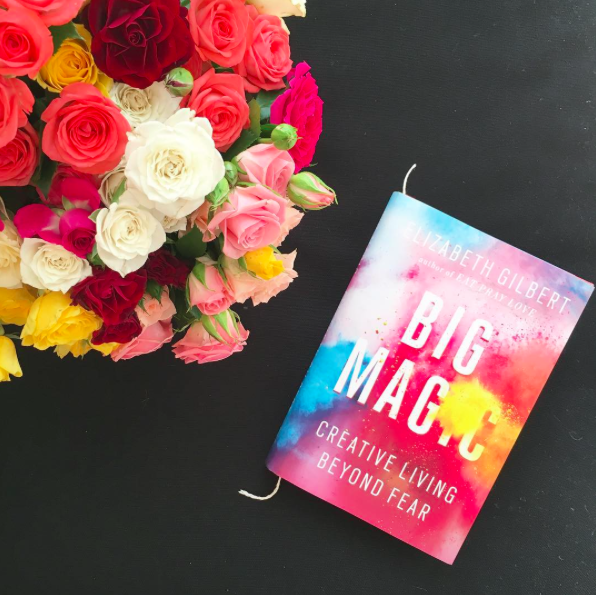 Love all these images and can’t wait to take your course. Also, this Fixer Upper was the best. 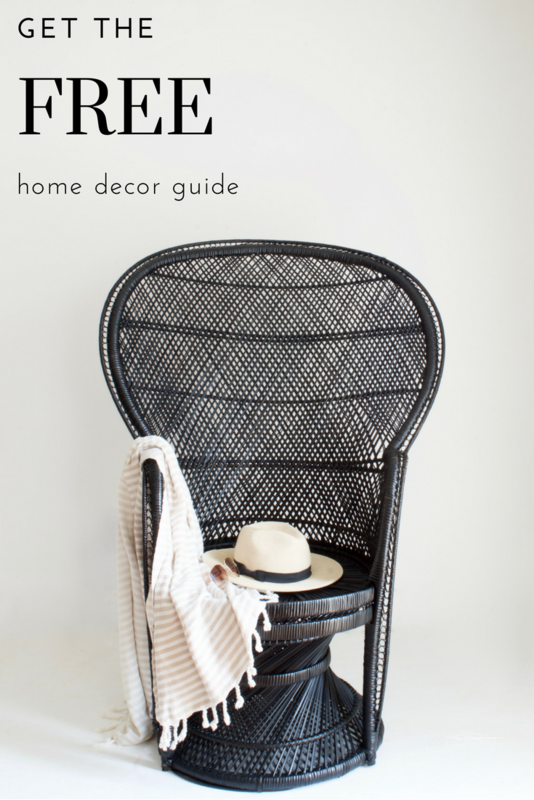 Paige Knudsen’s home is always my favorite on the house tours. I love the opening pic’, also. Another home you can enjoy simply and calmly. It’s fun to see the super full of xmas decor homes, but to live in them – well, no. Lemonade Makin’ Mama just wrote about this on her blog. Always enjoy your home pic’s. One of these books + a couch = heaven! I am glade to visit this post. guys you found all the browsing history in one platform http://deletebrowsinghistory.net/ and there you are able to delete all browsing history in one time. you are really a blogger.